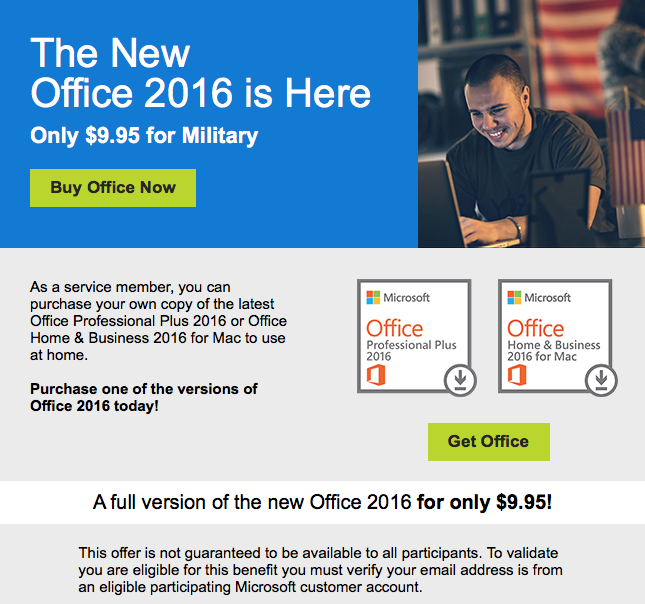 Microsoft is giving service members the chance to buy their own copy of the latest Office Professional Plus 2016 or Office Home & Business 2016 for Mac to use at home for a low rate of $9.95. 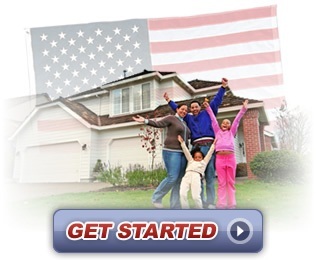 This is a great deal and a opportunity for service members to get the latest version of Word and a hugely discounted rate. To validate you are eligible for this benefit you must verify your email address is from an eligible participating Microsoft customer account. You can click on the link below or simply click on the picture above to go fill out your info and get your copy of Office 2016 today!